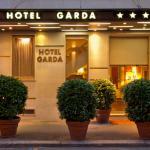 Milan, the city of business and fashion, boasts a wide range of hotels. For those who wish to book luxury hotels in Milan the choice can only be in the central area, among Brera, Via Monte di Pietà, Via Broletto, Via Manzoni, but also in the old town area. 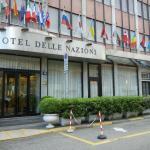 Milan offers a wide choice of hotels to business travellers: close to the exhibition centres Fieramilanocity and Fieramilano, but also next to the airports of Linate and Malpensa. 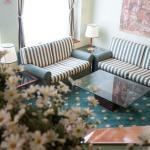 The areas of the Central Station and Corso Buenos Aires boast an offer of 2 or 3 star hotels in a good standard. To find low cost solutions you must move in the suburbs or towards the neighborhoods of Lambrate and San Siro. Anyway, also the areas around Città Studi, Piazza Piola, or near the Polytechnic of Milan, offer a wide choice of cheap hotels. Select travel dates and find all available hotels in Milan, check out guests reviews and locate properties on Milan city maps, book your favourite accommodation with no pre-payment. All rates are in Euros and inclusive of all taxes.